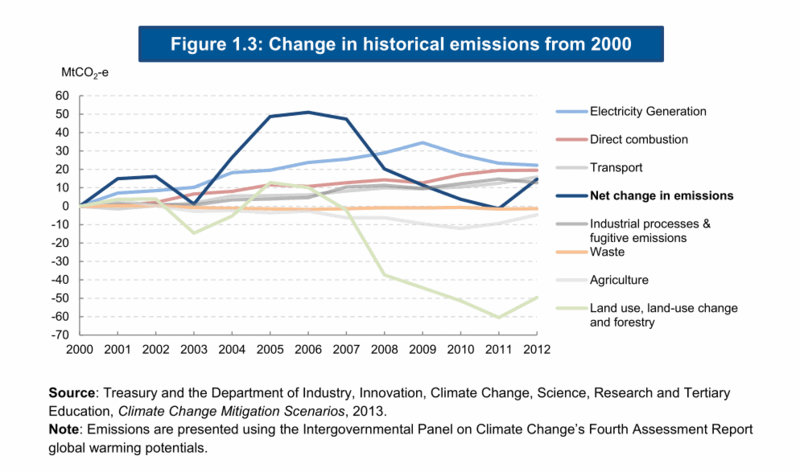 The Tony Abbott Coalition Government released its "Emissions Reductions Fund - Green Paper" for comment on 20 December 2013. One surprise is revealed in three tables at pages 10 and 11. In fact there is more than one surprise. 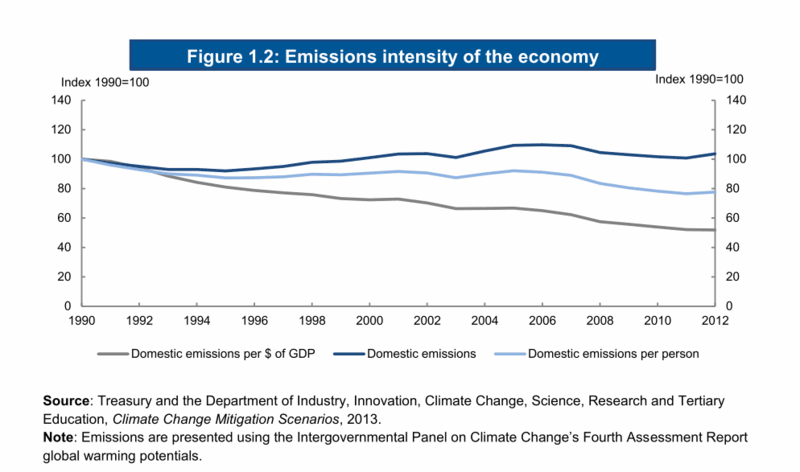 Australia DOUBLED its Gross Domestic Product with 22 years of continuous economic growth with NO increase in emissions: Table 1.2 showing the emissions intensity of the Australian economy from 1990 - 2012. 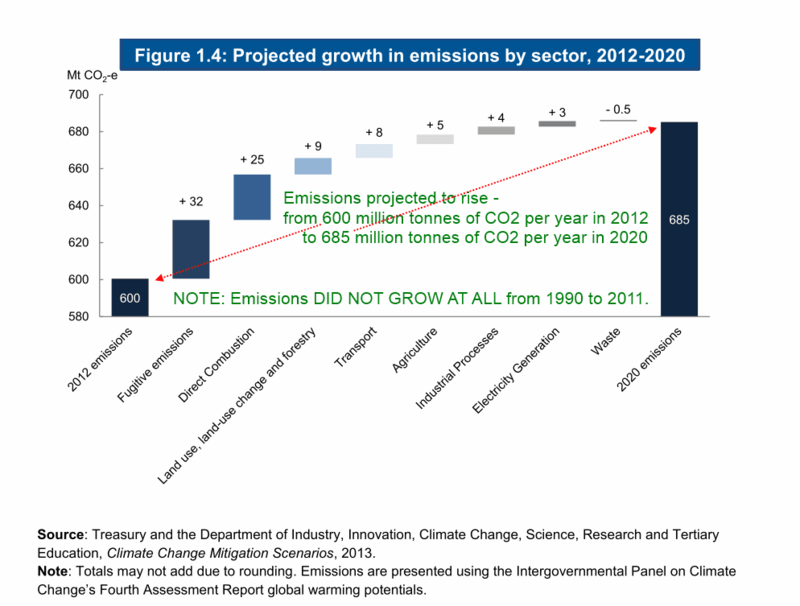 What is a real surprise is hidden in the projected growth in emissions of the Australian economy for 2012 - 2020. As Australia DOUBLED its Gross Domestic Product with 22 years of uninterrupted economic growth from 1990 to 2012 with NO increase in emissions, what has possessed the Australian Government to PLAN to INCREASE emissions by 85 million tonnes of CO2 a year in just 8 years to 2020? Extra points are to be awarded for any member of Tony Abbott's government who, while answering the above question, is able to justify the cost to the taxpayer of its Direct Action policy - given that this is made far more expensive as a result of the government's own PLAN to INCREASE emissions in the next 8 years. Without this plan to saddle the Australian economy with 85 million tonnes of ADDITIONAL emissions a year, the cost to taxpayers to CUT emissions would be A LOT LESS! Projected emissions growth to 2020 is dominated by direct combustion and fugitive emissions associated with the production of energy resources. The key driver of this growth is the expected strong export demand for Australia’s natural resources, particularly liquefied natural gas (LNG) and coal. An expansion in Australian coal production is projected to be the main driver of growth in fugitive emissions, as new mines are developed to meet export demand. The rapid expansion of the Australian LNG industry, which is likely to see Australia’s LNG production quadruple to 2020, is the main contributor to growth in direct combustion due to the use of natural gas to run stationary equipment at LNG facilities. On Sept. 20, 2013, the U.S. Environmental Protection Agency (EPA) announced its first steps under President Obama’s Climate Action Plan to reduce carbon pollution from power plants. Power plants are the largest stationary source of carbon pollution in the United States: about one third of all greenhouse gas pollution in the U.S. comes from the generation of electricity by power plants. In the Clean Air Act, Congress recognized that the opportunity to build emissions controls into a source’s design is greater for new sources than for existing sources, so it laid out different approaches to set the two types of standards. Today EPA is proposing carbon pollution standards for power plants built in the future and is kicking off the process of engagement with states, stakeholders, and the public to establish carbon pollution standards for currently operating power plants. The proposed standards for new power plants are the first uniform national limits on the amount of carbon pollution that future power plants will be allowed to emit. The proposed standards are in line with investments in clean energy technologies that are already being made in the power sector. The proposal ensures that the nation will continue to rely on a diverse mix of energy sources, including efficient natural gas, advanced coal technology, nuclear power, and renewable energy like wind and solar. Carbon pollution stays in the atmosphere and contributes to climate change, which is one of the most significant public health challenges of our time. Unchecked carbon pollution leads to long-lasting changes in our climate, such as rising global temperatures; rising sea level; changes in weather and precipitation patterns; and changes in ecosystems, habitats and species diversity. Public health risks include more heat waves and drought; worsening smog (also called ground-level ozone pollution); increasing the intensity of extreme events, like hurricanes, extreme precipitation and flooding; and increasing the range of ticks and mosquitoes, which can spread disease such as Lyme disease and West Nile virus. Our most vulnerable citizens, including children, older adults, people with heart or lung disease and people living in poverty are most at risk from the impacts of climate change. This proposal will protect public health and address climate change while ensuring reliable, affordable, and clean power for American businesses and families. This standard ensures that power companies investing in new fossil fuel-fired power plants – which often operate for more than 40 years – will use technologies that limit emissions of harmful carbon pollution. This new proposal sets standards for different types of new power plants while maintaining a similar level of environmental protection. It reflects recent trends in the electric power sector and additional information, including the more than 2.5 million comments submitted by the public on the April 2012 proposal. The proposed standards will put national limits on the amount of carbon pollution that new power plants, built in the future, are allowed to emit. The standards will minimize carbon pollution by guaranteeing reliance on advanced technologies like efficient natural gas units and efficient coal units implementing partial carbon capture and storage (CCS). EPA’s rule reflects an ongoing trend in the power sector—a shift toward cleaner power plants that take advantage of modern technologies that will become the next generation of power plants. EPA’s rule ensures this progress continues. Because these standards are in line with current industry investment patterns, these standards are not expected to have notable costs and are not projected to impact electricity prices or reliability. U.S. Department of Energy, EPA and industry projections indicate that new power plants that are built over the next decade or more would be expected to meet these standards even in the absence of the rule. U.S. Department of Energy. Coal gasification offers one of the most versatile and clean ways to convert coal into electricity, hydrogen, and other valuable energy products. Basin Electric, through its for-profit subsidiary, Dakota Gasification Company (Dakota Gas) owns and operates the Great Plains Synfuels Plant. 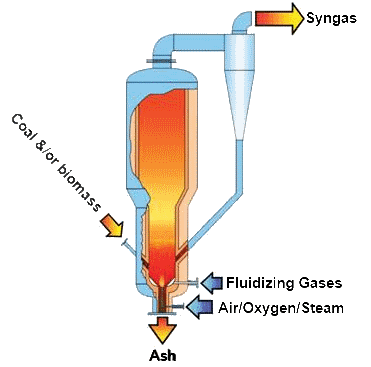 The Synfuels Plant is the only commercial-scale coal gasification plant in the U.S. that manufactures natural gas. It is located five miles northwest of Beulah, North Dakota. 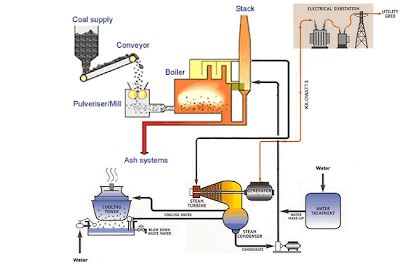 The Coal Can Do That article "Coal-to-Gas is Off-the-Shelf Energy Solution" from February 2009 by Dr. Frank Clemente. "EPA FACT SHEET: Reducing Carbon Pollution From Power Plants"
GE participated in the development of the Clean Energy Future package through the Multi-Party Climate Change Committee process, and GE has advocated for a market-based approach to carbon pricing internationally, including in the United States. Notwithstanding the Government's pledge for the Environment Minister to introduce legislation to enact the Coalition's Direct Action Plan "as soon as the carbon tax is repealed", GE would prefer the legislation to repeal the Clean Energy Future package was accompanied by the legislation for the programs to replace it. GE believes such a conjoined approach would minimize uncertainty in any transition to new arrangements, particularly for the complementary and bipartisan initiatives such as the Renewable Energy Target IRET), Carbon Farming Initiative and commitment to a 5% reduction of greenhouse gas emissions over 2000 levels by 2020. The Coalition Government of Tony Abbott ignores the public comments it receives. Royalty revenue grew strongly between 2000-01 and 2007-08, with growth in revenue in excess of 50% in both 2004-05 and 2005-06. In contrast to the other key discretionary revenues, royalty revenues reached a peak in 2008-09, as record coal prices had been contracted prior to the onset of the global financial crisis. Royalty revenue then fell significantly in 2009-10, along with coal contract prices, and has not yet returned to the levels of 2008-09. The average growth rates projected across the forward estimates are still substantially lower than experienced during the 2000s, which was driven by sharp increases in price to a greater extent than volume growth. Deputy Premier Jeff Seeney says activists will say anything to shut down the coal industry. He says the public shouldn't be fooled by their "alarmist" response to the Abbot Point dredging project. The federal government this week gave the green light for the massive project to expand the coal terminal in north Queensland. 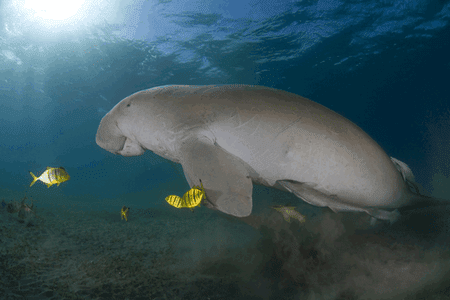 The approval allows about three million cubic metres of dredge spoil to be dumped in the Great Barrier Reef Marine Park. "The carbon tax will reduce Australia’s domestic coal use from over 70 per cent of our power needs to under 10 per cent, absent carbon capture and storage. The Australian coal industry will only survive because the Chinese, without a carbon tax, will do what we are no longer supposed to do: namely buy and burn coal. Australia’s biggest export industry will only endure because others will do what we think we should no longer do ourselves." "It’s particularly important that we do not demonise the coal industry. 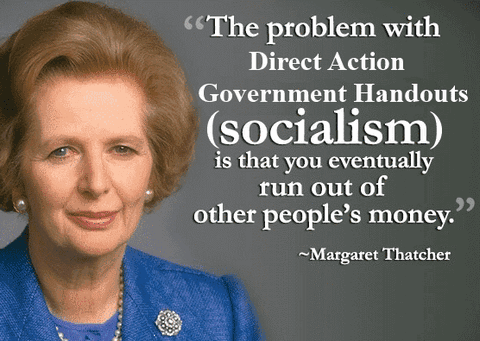 If there was one fundamental problem, above all else, with the carbon tax was that it said to our people, it said to the wider world, that a commodity which in many years is our biggest single export, somehow should be left in the ground and not sold. Well really and truly, I can think of few things more damaging to our future." BEIJING | 12 September 2013 | China announced Thursday that it will ban new coal-fired power plants in three key industrial regions around Beijing, Shanghai and Guangzhou in its latest bid to combat the country's notorious air pollution. WASHINGTON | 29 October 2013 | (Reuters) | The United States said Tuesday it plans to use its leverage within global development banks to limit financing for coal-fired power plants abroad as part of Washington's international strategy to combat climate change. "It is completely illogical for countries like the UK and the US to be decarbonizing our own energy sectors while paying for coal-fired power plants to be built in other countries," UK energy and climate change secretary Ed Davey said. The UK will also join the US in agreeing to end support for public financing of new coal-fired power plants overseas, "except in rare circumstances in which the poorest countries have no feasible alternative," Davey said. When burned, coal emits roughly twice the volume of carbon dioxide per unit of energy produced than natural gas -- putting coal-fired power plants in the firing line for governments and regulators seeking meaningful emissions reductions. The UK and US will work together to secure the support of other countries and Multilateral Development Banks to adopt similar policies, Davey said. ASIA & THE PACIFIC | 10 October 2013 | As Australia moves to scrap its pioneering carbon-pricing scheme, China is expected to have seven pilot pricing systems in place no later than 2015, followed by a national scheme, according to a new survey from ANU. The survey – a joint initiative between the Centre for Climate Economics and Policy in the ANU College of Asia and the Pacific’s Crawford School and Beijing-based NGO China Carbon Forum – collected the opinions of 86 China-based carbon pricing experts. The survey found strong confidence that China will introduce carbon-pricing mechanisms in coming years, that the price of emitting carbon will rise over time, and that China will have both a national emissions trading and a carbon tax by the end of the decade. 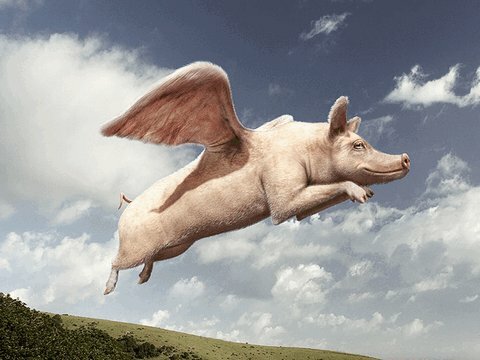 The Coalition Government has a plan. It is full of hope. The Coalition Government intends to repeal the Clean Energy Future legislation BEFORE any details of its replacement legislation have been written. Today Tony Abbott said "We've got to accept though that in the changed circumstances of today the renewable energy target is causing pretty significant price pressure in the system." Just 100 days ago Tony Abbott went to an election with his Direct Action Plan. In that plan he said: "Our goal is for one million additional solar energy roofs on homes by 2020, including either solar power or solar water heating systems. To achieve the goal of one million additional solar energy roofs by 2020, the Coalition will provide an extra $1000 rebate for either solar panels or solar hot water systems. The program would be capped at 100,000 rebates per year and would therefore be capped at a total cost of $100 million per year." The Coalition Government claims it is committed to reducing Australia’s emissions by 5 per cent from 2000 levels by the year 2020. Legislation to repeal the carbon tax [sic, Clean Energy Future legislation] is the first Bill it has brought before the new parliament. In place of the carbon tax, the Government will give handouts (institute incentives) for businesses, farmers, households and other entities to invest in technologies that it hopes will reduce our emissions at lowest cost. The Government is hoping this Direct Action Plan will efficiently and effectively source low cost emissions reductions that will contribute towards our 2020 target. The Government has on 18 November 2013 completed receipt of submissions on the design of the Emissions Reduction Fund, the centrepiece of the Direct Action Plan. The Emissions Reduction Fund will commence operations on 1 July 2014, after the repeal of the carbon tax, and will be designed to purchase low cost abatement. There is something seriously amiss with the economic analysis of the coal-fired electricity generation market in Australia. Australian coal mining companies are in diabolical financial difficulties with the thermal coal price for exports plunging to around $80 a tonne. The cost of fuel for a modern efficient coal-fired power station buying thermal coal for $60 per tonne is about $14 per megawatt-hour (or 1.4 cents per kilowatt-hour). Notwithstanding this stable and low cost for fuel to generate electricity, retail prices in Australia have increased to an average of 24.8 cents per kilowatt for households in the year ending 30 June 2012. Calculations for the fuel costs of coal-based electricity are at "Coal and Natural Gas power plants". 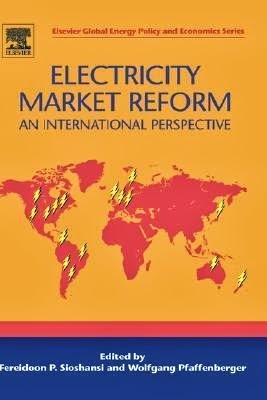 This report shows problems began with retail electricity pricing in 2007: "Electricity Prices in Australia: An International Comparison". The World Coal Association says a 600 MWe coal-fired power station operating at 38% efficiency and 75% overall availability will consume approximately 1.5 million tonnes per annum of bituminous coal (Calorific Value (CV) 6000 kcal/kg Net As Received (NAR)). Using this information from the World Coal Association we can calculate how much electricity the coal power plant will produce each year (600 MWe x 24 hours a day x 365 days a year x 75% availability) which is 3,942,000 MWh. The cost of coal will vary from time to time. For any price of coal we can calculate the yearly cost of coal and the unit fuel cost for the electricity produced. The same amount of electricity could be produced by a natural gas power station. A 600 MWe combined cycle gas turbine power plant operating at 60% efficiency and 75% overall availability will consume approximately 23.85 million gigajoules of natural gas per annum. Siemens has sold 25 H-Class gas turbines worldwide. With an efficiency over 60 percent ... | http://t.co/ov13SyR3n0 #Coal plants obsolete. Carbon dioxide emissions from the coal power plant will be about 0.8 tonnes per MWh of electricity produced and about 0.3 tonnes from the gas power plant. If coal costs $60 per tonne and natural gas costs $7.71 per gigajoule the information above implies that electricity from a natural gas power plant will have double the fuel cost of the coal power station. Cheap coal can be converted into natural gas. Why would anyone ever build a coal power plant? If coal that costs $60 per tonne is converted into natural gas at 80% efficiency, then the fuel for the natural gas power plant can be produced from 1.18 million tonnes of coal costing only $70.6 million a year. This is a saving of $19.4 million every year on the $90 million cost of coal that a coal power plant needs to produce the same amount of electricity as the natural gas power plant. Further details in the article: What does media bias look like? HOLDEN workers meet at the company's Elizabeth plant in Adelaide this week to discuss a proposed 500 job cuts. The company has previously called the carbon tax "heavy and unfair"
The Coalition's plan to dump Labor's failed carbon dioxide tax will give the nation a boost should it put the government to rout in 82 days - but the renewable energy scam must be also be axed. Australians are paying a huge price for nothing more than Green feel-good vanity politics that do nothing for the environment, the economy, the nation or the globe. Last week, Maurice Newman, a former chairman of the Australian Stock Exchange and the ABC, and long regarded as one of the country's most respected business figures, told The Guardian that continuing taxpayer subsidies for the renewable energy target (RET) represented a "crime against the people". Newman owns a property near a proposed wind farm in the NSW southern highlands and may be considered to have a conflict. But his argument against the expensive subsidies relies also on their effect on poorer households, and the apparent collapse of the scientific argument. "When we look at the experience of Germany, they have not been successful in reducing emissions; when we look at the science it no longer supports the global warming theory; and when we look at the health and economic effects of wind farms and the obscene wealth transfer from poor to rich we have to ask: 'why are we persisting with them?' 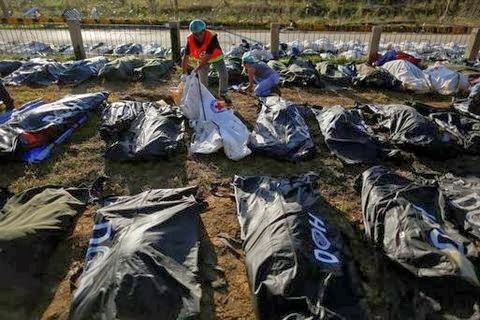 I think it is a crime against the people," he said. The view of Newman, who would chair the opposition's proposed Business Advisory Council, is important. "It is inevitable energy prices will be one of the issues that will be of concern to business," he said. "Low energy prices are what has always made Australia internationally competitive and because of the RET and the carbon tax we have lost that advantage." Newman wants to get Australian business back on its feet and so does Nationals Senator Ron Boswell, who last week spoke at a Canberra rally against renewables. Boswell, one of the hardest working senators, will retire at the election, but he is going to fight renewables until his last day in office. Wind power, which costs up to four times as much as coal or gas-fired power, can generate electricity only 30 per cent of the time, he told me. "Those times are impossible to predict; wind has a reliability factor of a very low 8 per cent or less. Yet we are funnelling billions to set up unreliable wind turbines across Australia: money not from out of government's coffers but from the hip pockets of every energy user in Australia." He then rattled off the names of some of the businesses endangered or killed because of the Green fetishists. "This week, it was Simplot sending out a warning shot that its food manufacturing plants in Bathurst and Devonport are on the brink," he said. "Their energy costs have risen 80 per cent. "Last week, it was SPC Ardmona saying that unless it received emergency safeguards, more of its jobs would go. Its energy costs have risen. It is struggling to compete with home brand imports." "Last month, it was farmers up in Bundaberg saying they couldn't afford to turn on irrigation pumps. The cost of electricity to pump water to their farms is set to jump 17.5 per cent a year for the next seven years. "And we have already seen Heinz move its food processing operations to New Zealand, where it is 50 per cent cheaper to do business. Golden Circle closed its Northgate facility, costing 160 jobs, while Rosella closed all together," he said. 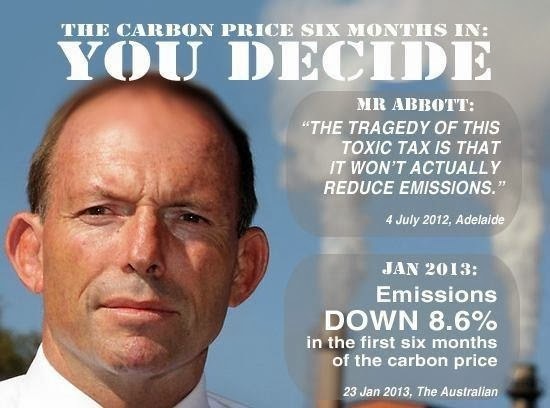 In parliament on Thursday, Opposition Leader Tony Abbott highlighted the absurdity of Labor's position by asking Prime Minister Julia Gillard to confirm that the carbon tax would increase to more than $24/tonne on July I and up to $25/tonne next year if the government is re-elected. He wanted to know why her government kept raising the price when the European tax fell to $6/tonne and just 75c in New Zealand. Per usual, Prime Minister Gillard blustered about climate change and failed to provide a clear answer to a straightforward question. Senator Boswell says farming and manufacturing in Australia are going under before our eyes. According to his figures, these policies are penalising Australians $13 billion a year, with the carbon tax costing $8 billion and the RET $5 billion. Our food processing and manufacturing sectors are being annihilated. In 2011-12 alone, 7000 food processing jobs disappeared and 355 businesses closed or moved overseas. Since 2008, 110,000 manufacturing jobs have been lost. Across Australia, food processors and manufacturers are cutting back to save costs: BlueScope Steel in Victoria, 170 jobs gone; Boral, 790 jobs gone; Penrice Soda in SA, 60 jobs gone; Pentair in western Sydney, 160 jobs; and Amcor, 300 jobs gone. Goodman Fielder will shut 15 factories, costing 600 jobs. Norsk Hydro aluminium smelter near Newcastle is closing, costing 350 jobs. Caltex is shutting its Kurnell refinery, costing 330 jobs. Other companies are shifting overseas: Kerry Foods, 100 jobs gone; Kresta Blinds, 72 jobs; Cussons soaps, 75 jobs; Aerogard, 190 jobs; Harley-Davidson, 212 jobs; and Bosch, 380 jobs. Golden Circle has moved processing lines and jobs to New Zealand, while our second-last Australian-owned cannery, the Windsor Farm at Cowra, closed in March, costing 70 jobs. The flow-on effects when a processor like Golden Circle or SPC Ardmona shuts its doors are devastating. Two years ago business warned Climate Change Minister Greg Combet that the carbon tax threatened the future of oil refinery investment in Australia, with Shell saying it would "break the camel's back". That same year, Holden said the carbon tax was a "heavy and unfair cost", since 85 per cent of the vehicles imported to Australia have no carbon tax associated with them. The carbon tax has added around $412 to the price of a local car, while renewables have added about $200. That's twice Europe's car manufacturing costs and four times Asia's costs. Now Holden has shed 500 jobs and is asking those left to take pay cuts. The Gillard government and unions have tried to put the blame for rising costs on other factors like the high Australian dollar. The truth is that Labor has given away our natural advantage of cheap and abundant energy in favour of expensive and unreliable renewables. 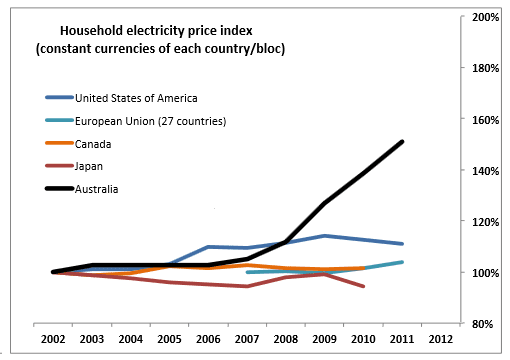 In June 2012, retail electricity prices paid by Australian households were among the highest in the world. No carbon price contributed to these prices - the carbon price did not take effect until 1 July 2012. It is a very small component of the price households pay for electricity. 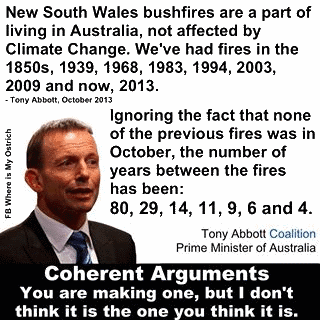 Tony Abbott simply ignores this fact. 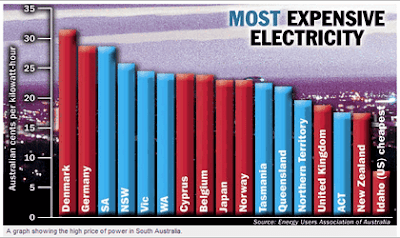 ELEANOR HALL: Research commissioned by Australia's top 100 power users suggests that Australians pay some of the highest electricity prices in the developed world. TANYA NOLAN: In many ways this report confirms what many households already know, electricity bills are soaring and there's little end in sight. But what is revealing is that in a comparison of 91 international jurisdictions and including all states and territories, Australia's energy costs are among the highest in the developed world. The draft Energy White Paper released in December predicted that as much $240 billion worth of investment would be needed to be spent on generation, transmission and distribution in the period to 2030. 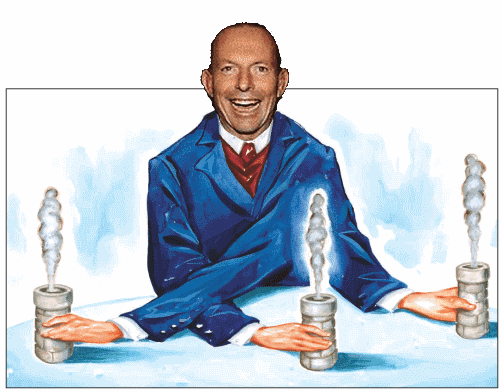 Can carbon tax explain power price hikes? Electricity prices are on their way up around the country, but how much of that is the carbon tax and how much is due to other factors? Research in a number of fields may make new nuclear energy technology available with little warning. Research and development of new applications for coal in petrochemical industries in parallel with reducing reliance on coal for energy can avoid any loss of jobs and State government mining royalties. If the new applications increase the value of coal then the interest groups that rely on coal can share growing revenues, wages and royalties over the period in which cleaner energy sources gradually replace coal in the energy industry. The development of a widely acceptable transition plan for the coal industry is a good investment for the future of the industry regardless of lobbying for clean energy. Research in a number of fields has the potential for breakthroughs that make new energy technology available with little warning. The budgets of State and Federal Governments rely heavily on mining exports. The Queensland budget in June 2013 forecast royalties from coal mining to be $11 billion over the next 4 years. Similarly the New South Wales (NSW) budget in June 2012 (the 2013 budget is to be released in a few days) shows the extent to which the NSW government budget relies on coal mining royalties. Employment relies too on coal mining. NSW reports that total employment in mining grew from 19,000 jobs in 2001 to 39,000 jobs ten years later in 2011. The Hunter region is most reliant on mining where jobs increased from 9,000 to 17,000 in the ten years from 2001 to 2011. The interests of coal mining investors, the mining industry workforce and State governments are largely overlooked in lobbying to build a renewable energy industry. This lobbying is often narrowly focused on the goal of displacing fossil fuel use within Australia. Domestic use of fossil fuels is a fraction of production so this goal is wide of the mark needed to achieve a reduction in global emissions. It would however send a controversial marketing message: asking overseas customers to buy a product that Australia itself no longer uses. There is no need to engage in a conflict between vested interests. Technology for a staged transition of energy sources can avoid loss of capital value of coal-fired power stations. See the article "Combining Technologies to Increase Usefulness and Value" for an example. Using solar/coal/gas/biomass fuel with the same gas turbine and generator minimises the capital expenditure for reliable power generation plants. An indirectly fired gas turbine can burn any fuel - even coal. The same turbine and generator can be driven by concentrated solar thermal energy - adjustable up to 100 percent coal as required for reliable power generation. 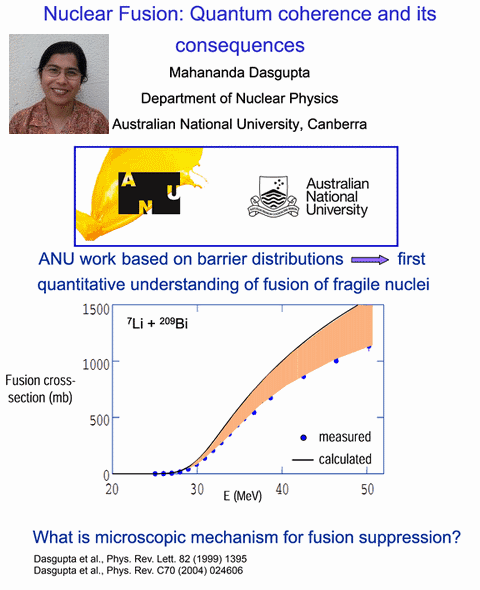 Driven nuclear reactions on minimum acceptable safety standards for nuclear technology. Farmers and coal miners have the opportunity to profit in three ways from the doubling of natural gas prices expected to arrive by 2015 (SANTOS is confident Australia's east coast gas prices will rise to two or three times current prices). Failing to take this opportunity means accepting a double blow to profits with this doubling of energy costs and a steep rises in fertiliser prices. More revenue for farmers and more jobs for coal miners. Cheaper fertiliser at stable prices for farmers by selling methane to fertiliser manufacturers. No coal seam gas wells. 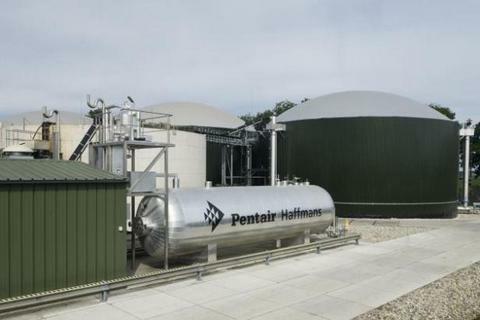 Pentair Haffmans’ biogas upgrading technology according to the company outperforms conventional techniques by providing two additional advantages. Biogas primarily consists of a mixture of methane and CO2. The technique used makes it possible to recover 100 % of the methane, thus eliminating the environmentally harmful ‘methane slip’. 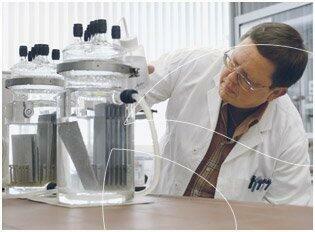 In addition, the CO2 by-product is recovered for use in a variety of applications, including greenhouse growing. Convert crop residues and coal into a methane and carbon dioxide mixture. Separate the methane and sell it as synthetic natural gas to fertiliser manufacturers and LNG exporters. FARMERS have declared they are ready for war as the CSG industry eyes their land for mining. A meeting of 500 landowners and protesters yesterday issued a message of defiance to Arrow Energy, which is seeking approval to sink gas wells at Cecil Plains on the Darling Downs. A large part of Arrow's gas lies under the best cereal and cotton farming land in Queensland. Falling commodity prices and rising operating costs is wreaking havoc on Australia’s coal sector with one industry association saying over 9000 jobs have gone in the last 15 months. The lower-priced thermal coal is selling at about $US87 a tonne and according to a Wood Mackenzie report more than 40 of the 71 thermal mines surveyed had cash operating costs above this level. Painting an even bleaker picture, some traders have reported recent thermal coal sales as low as $US72 a tonne. Concerns mounting over soaring gas prices and a looming domestic supply shortage. The Government Minister for Resources Mr Gray's position was echoed by his opposition counterpart Ian Macfarlane, who said any move to mandatory domestic gas reservation would be a "bad signal to investment in Australia" and would not resolve the issue. Natural gas was essential to farming, making up 15 to 40 per cent of the cost base of common products like fertiliser. Coal seam gas (CSG) would go for export as liquefied natural gas (LNG), shipped out of Gladstone to Asian markets. LNG plants producing millions of tonnes per annum are hungry beasts – nowhere else in the world had they been hooked up to thousands of CSG wells. 20,000-30,000 wells are to be drilled across the Darling Downs over the next two decades. Domestic gas prices on the east coast are expected to double by around 2015, as they reach ‘export parity’. 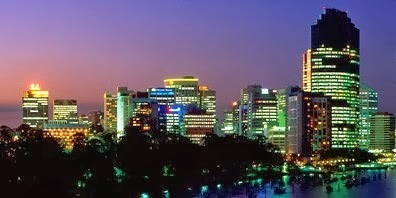 In simple terms, for the first time Australian gas users – commercial and residential – in the eastern states are competing for gas with energy-hungry Asian nations like Japan, Korea and China. PREMIER Campbell Newman says Treasury hasn't been too optimistic by forecasting state economic growth will double by mid-2015. Tuesday's Budget predicts liquefied natural gas exports will drive an economic resurgence, pushing the state's growth to 6 per cent in 2015-16 and helping achieve a $1 billion surplus in that year. Queensland’s CSG would go for export as liquefied natural gas (LNG), shipped out of Gladstone to Asian markets. LNG plants producing millions of tonnes per annum are hungry beasts – nowhere else in the world had they been hooked up to thousands of CSG wells. But in 2010-11 three giant CSG-to-LNG projects worth $60 billion – BG Group’s Queensland Curtis LNG, Santos’ Gladstone LNG and Origin Energy’s Australia-Pacific LNG – were rushed through state and federal government approvals, with 20,000-30,000 wells to be drilled across the Darling Downs over the next two decades. The LNG plants are under construction and will be up and running from 2014-15. A fourth project, Arrow LNG, proposed by Shell and Petrochina, is hoping for approval. Queensland’s big CSG-to-LNG projects may enhance Australia’s energy security – we are poised to overtake Qatar as the world’s largest LNG exporter by 2017 – but their impact on domestic energy prices and greenhouse gas emissions is highly debatable. Manufacturers like Dow Chemical and Incitec Pivot, who use huge amounts of gas and are already struggling with our high dollar, are livid. Households battling rising electricity prices will be shocked to find their gas prices doubling too.